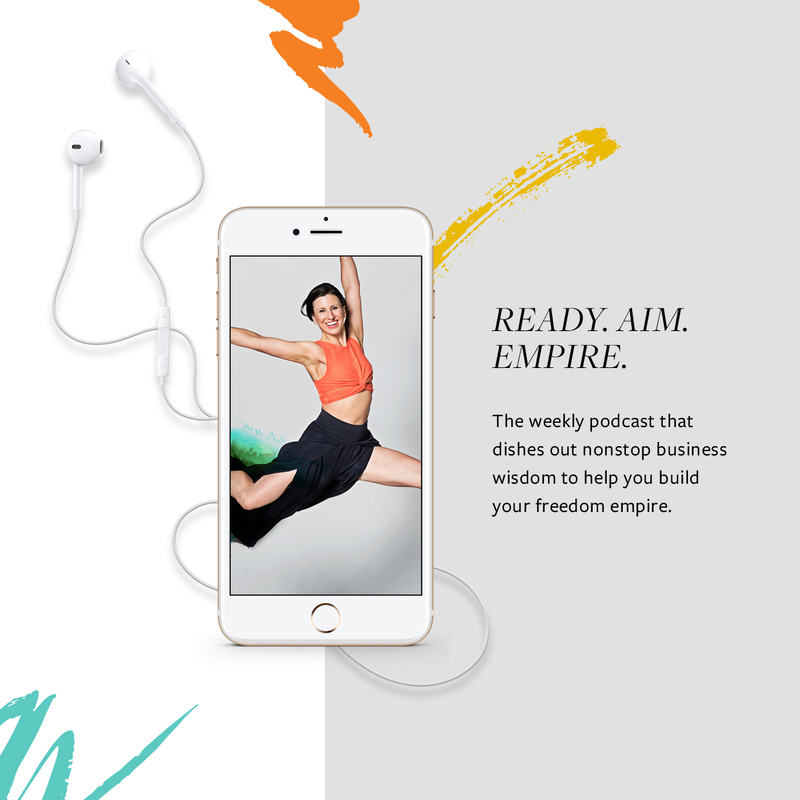 The weekly podcast that dishes out nonstop business wisdom to help you build your freedom empire. 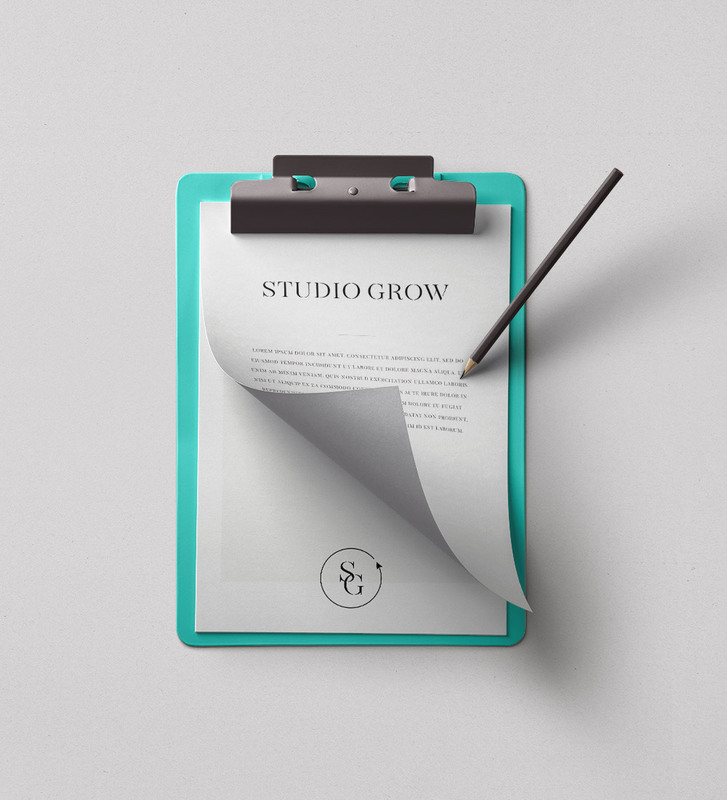 Join Studio Grow founder, Lise Kuecker + incredible guests from the fitness + wellness world every week as they cover the who, what, when, where, why, and HOW to make your studio profitable. You won’t just be inspired, you’ll be incited to meaningful action in your business. Anula Maiberg— In a world where many Pilates instructors have chosen to blend in, Anula takes an artsy, innovative, unapologetic leap forward into her very own (badass) way of doing things (hint: her IG features stunning vignettes of Pilates movements in 30s-era tea dresses). Jordan Beinhorn—Based in LA, Jordan infuses Reiki, healing arts, and energetic work into her classical Pilates training; illuminating the healing potential of Pilates. Adriene Mishler—Adriene is responsible for bringing the highest quality of yoga instruction and passion to the masses (which now number the multi-millions and span all around the globe). 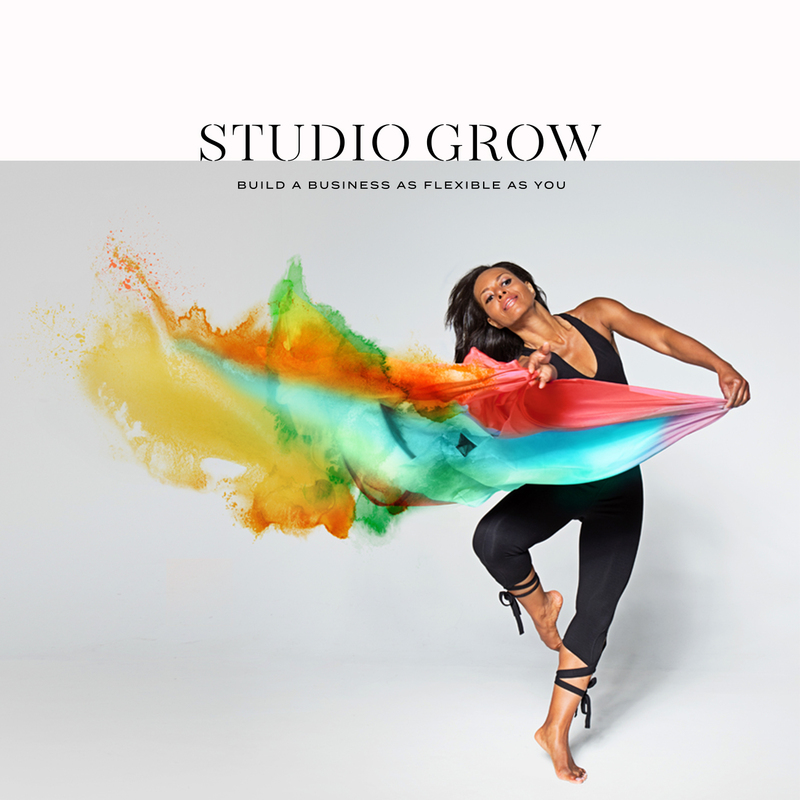 Alex Crow—A trainer of trainers, Alex is a yogi with a mission: to transform the lives of students around the world, bring yoga back to its roots, and ensure that what one learns and feels on the mat can be carried with them beyond the mat and into every area of their lives. Holly Rillinger—FlyWheel superstar and one of the foremost trainers in the country (and now on Bravo), Holly possesses a one-of-a-kind Spirit; one that allowed her to defy the odds and play professional basketball (at 5’4”). With grit and tenacity fueling her, she now leads a massive brand, accompanying book, specialized HIIT and meditation classes, and more. Lise Kuecker wants you to have a full calendar of clients, prices that have real (BIG) profits behind them, packages that create recurring revenue, eye-popping client retention rates, and a heckofalot more. And she’s got the background and chops to get it done. Lisa has owned 4 multi-seven-figure businesses across the U.S. with each one becoming more successful than the one before—including her final business, which was at the brink of shutting down when she purchased it. Plot twist: within one year it became the #1 profit generator in her little empire, thanks to her strategies to build recurring revenue with high profit margins, revamp its base operating expenses and create a stellar team. She went on to sell that business for multiple 7 figures in 2016. Her mission: helping coaches and entrepreneurs create consistently profitable businesses for themselves…all with freeing schedules and lives. It’s not a pipe dream, it’s possible—and she wants to help you become walking proof. Are you ready to build your freedom empire?